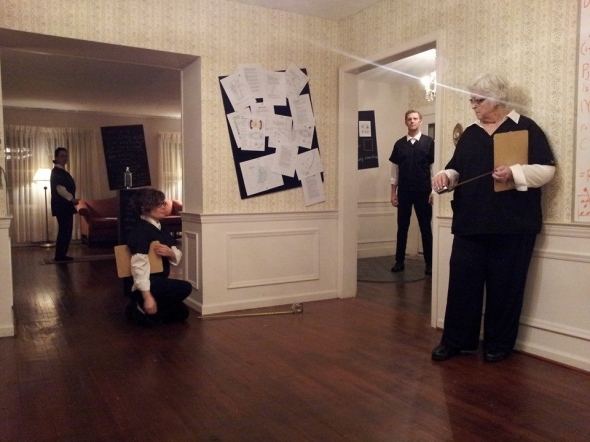 I conducted a workshop version of Lab for Apologies and Forgiveness, culminating in a live performance, with the parishioners and community of the All Saints Episcopalian Church in Saugatuck, Michigan. The workshop was two weeks, and explored the grounds of the church retreat house as a site for Apologies and Forgiveness. Marissa Lee Benedict, Dulcee Bohem and Sarah Knutdson were also kind enough to come out and engage in discussion salons of their work as pertains to the environment. Here’s a radio interview I gave with Father Cory Stoppel on Holland, Michigan’s “Talk of the Town” about the process. Thanks to Cheryl, Kathy, Rocky, Persis and Caitlin. Video footage by Lucia Earle. A Lab For Apologies and Forgiveness v. 4: All Saints’ Episcopal Church from Meghan Moe Beitiks on Vimeo.